Monetize all your traffic needs. 1000's of Top CPA, CPL, Social and Mobile Offers! Our offers cover the US plus every country where there's a demand. Some of the industry's highest payouts and above all, On-time payments! Performance based marketing is a great way for advertisers to achieve to the highest ROI of you CPM and CPC amd Mobile advertising needs. 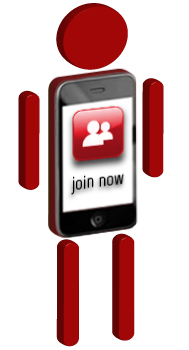 Strict Review Process: All our affiliates applying to Mobile Offer Network undergo an extensive review process. We turn down most applications from publishers. As a result we have little to no fraudulent traffic which produces the highest level of satisfaction to our valued advertisers. 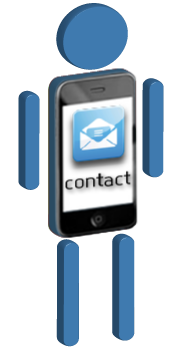 We have thousands of affiliates that generates all types of traffic, Email marketers, SEO, Contextual traffic firms, Social media and of course, Mobile Traffic! Whether you're seeking traffic from the US or anywhere internationally, we have the affiliates to suit your specific needs for your campaigns. 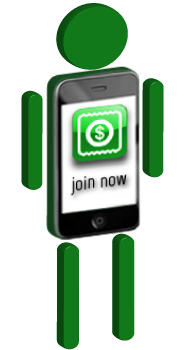 Mobile Offer Network is a provider of high branded CPA, CPL and Mobile Offers. Most of our offers are direct for the highest monetization possible. 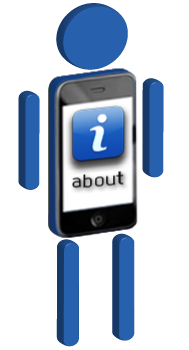 Specializing in Mobile-Marketing, we have proven mobile technology as your disposal. Mobile Offer Network provides you personalized service facilitated by our experienced Account Managers, We provide our customers with a combination of traffic knowledge, sales oriented methodology and strong online marketing tactics to succeed in your publishing or advertising needs. We are NOT you average network. Mobile Offer Network brings together top advertisers and publishers to make both parties confident. You can rely on Mobile Offer Network!.